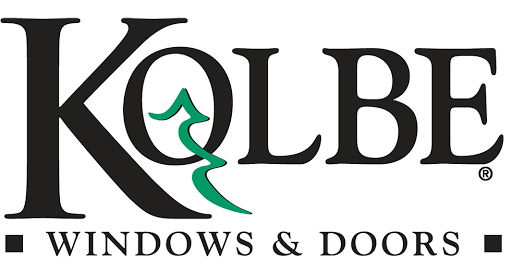 With over 25 years of experience the Window Gallery is your one stop shop for all your Door & Window Repair,Installation needs. Our objective is simple we want to help our clients achieve the very best out of their remodeling needs while remaining cost effective. Come in and chat with one of our specialist today. 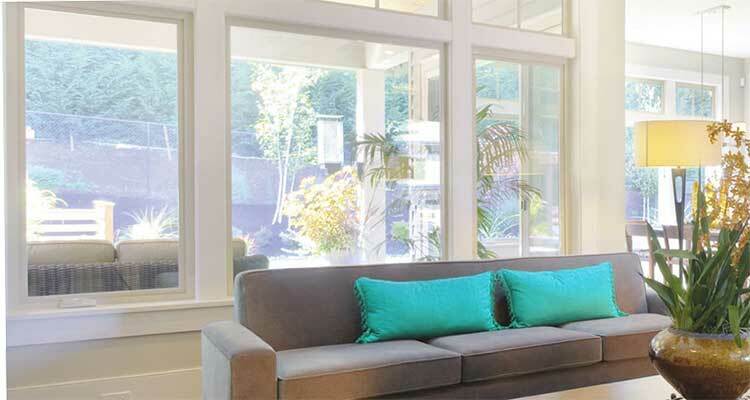 Window Gallery is a full-service door and window specialist for both replacement and new construction. We are committed to providing energy efficient and affordable products. 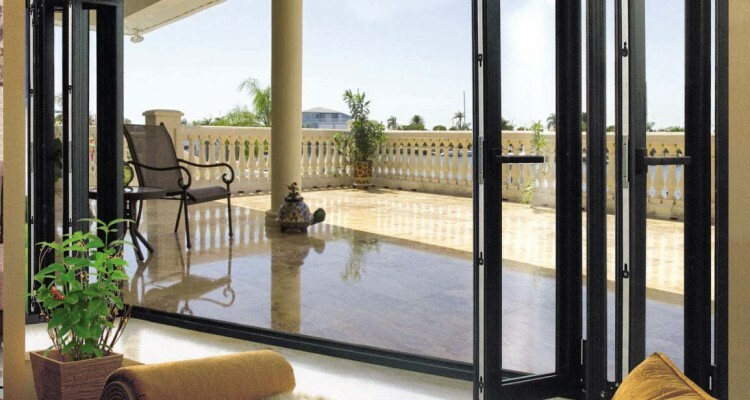 Our patio doors are built to the highest quality and are guaranteed to protect you from inclement weather and harsh winds and at a reasonable price and guaranteed time. 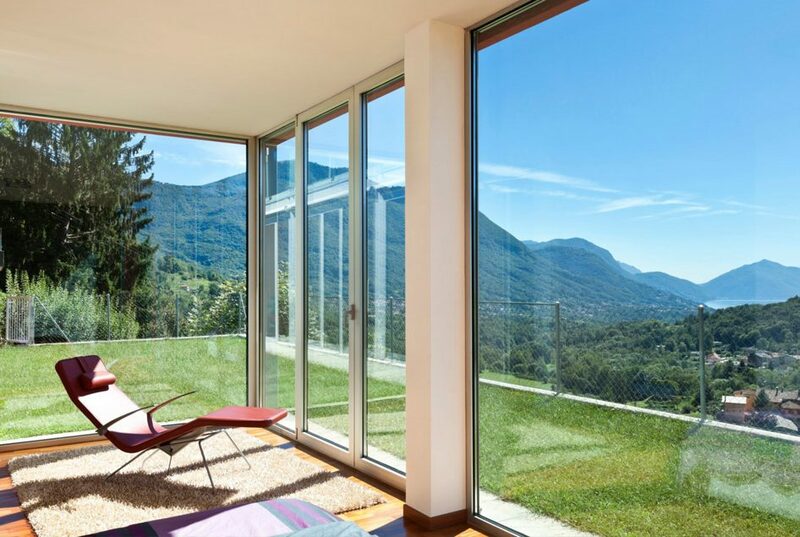 We offer Easy care, energy-efficient vinyl windows. 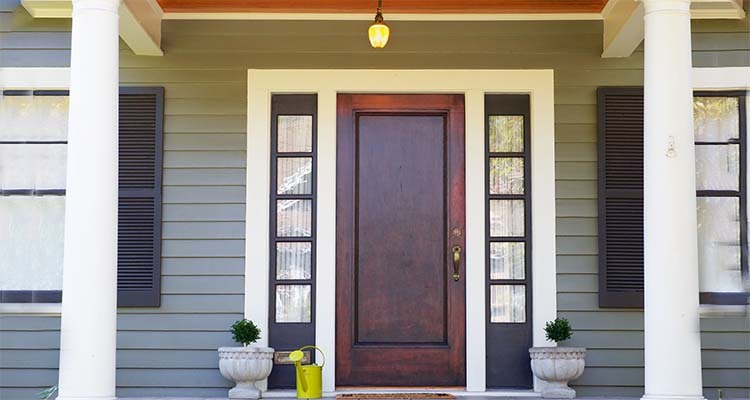 Vinyl is an excellent low-maintenance exterior for any window.The Vinyl windows and doors are built to last, and can be customized to your home and style. 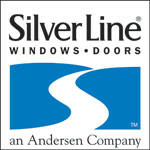 Window Gallery - Door and Hardware Replacement and repair center. 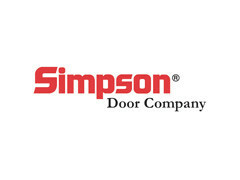 Our Door specialists are trained to repair or replace any type of residential door. 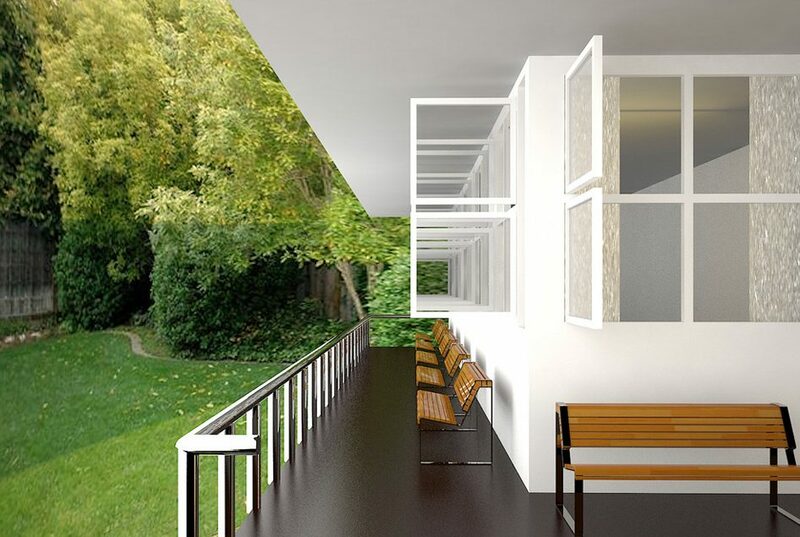 Window screens are primarily designed to let in fresh air and keep most everything else out. 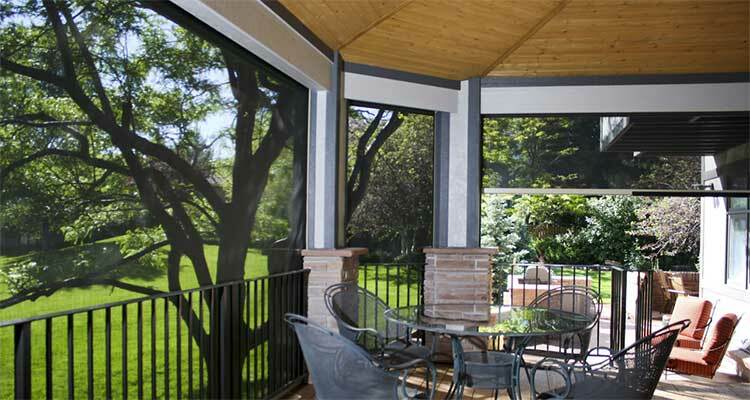 We offer a variety of screen solutions to meet your project needs. 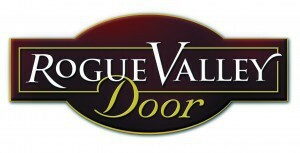 Impresses your visitors with an Entry Door from one of our luxurious collections. 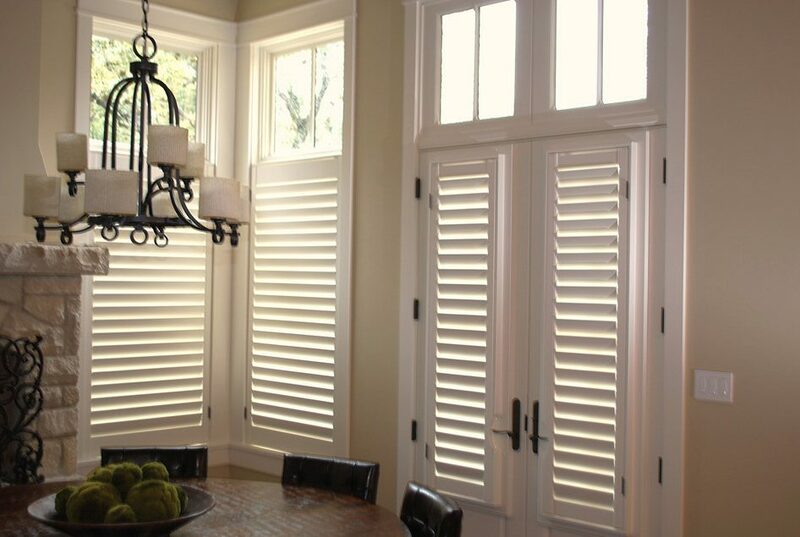 All of our product are made with superior durability and unmatched beauty and style. Window Gallery is family-owned and operated right here in North Bergen, NJ. Since our company opened its doors in 1990, we’ve treated every customer like they were a part of our family. Other companies may offer similar services, but our services are the best, and come with a personal touch. 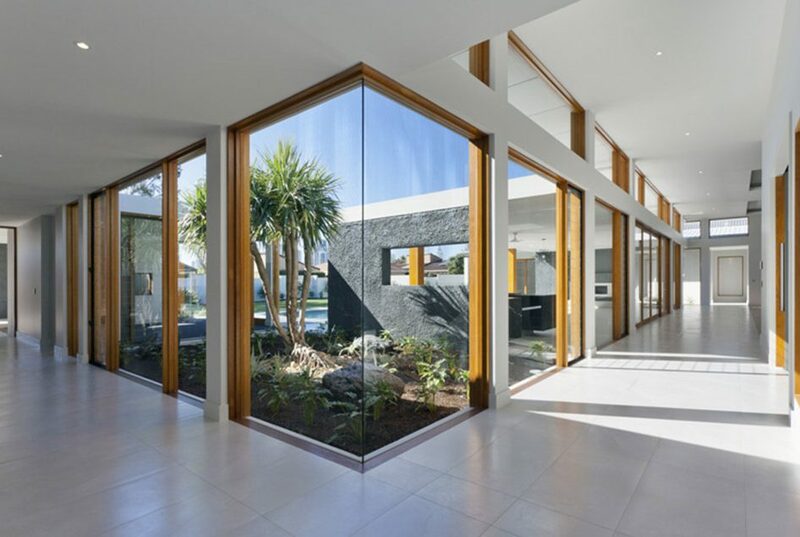 Over the years Window Gallery has preformed multiple jobs from simple installations to large scale projects. All while maintaining one goal in mind. Offering the best products possible in a cost effective way as well as maintaining a high level of customer relationship. At Window Gallery, integrity is indispensable to our mission. We act with honesty and adhere to the highest standards of moral and ethical values and principles through our personal and professional behavior. It was a pleasure working with these guys. Knowledgeable staff. 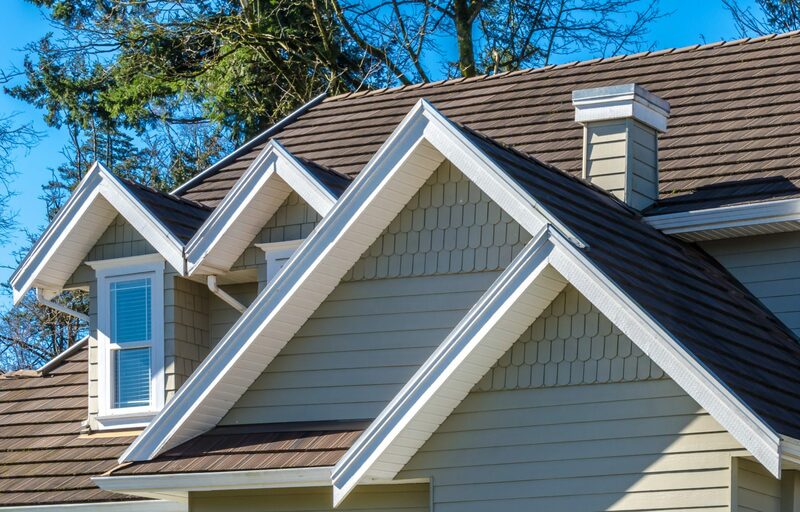 The roofing crews are professional, efficient, friendly, easy to communicate with. The roofs look great. 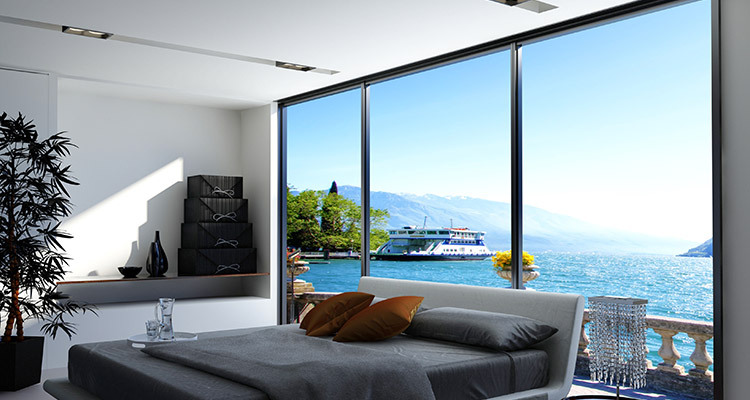 We have no hesitation recommending Window Gallery. 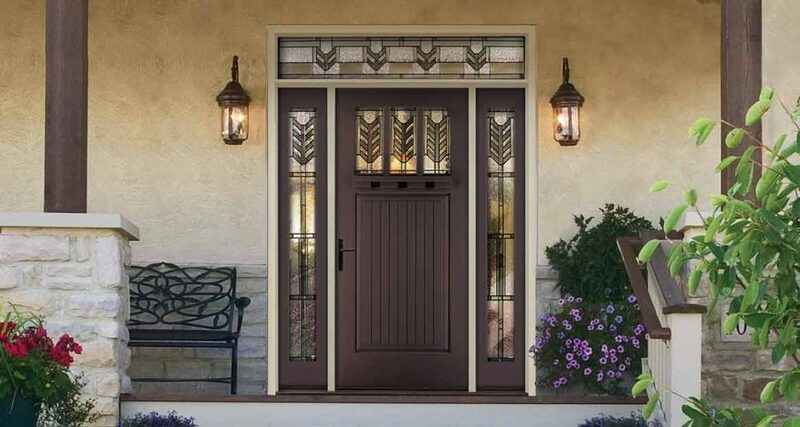 Our experience we had with Window Gallery was the purchase of a Entry door which was handled very professionally from the Sales Rep to the installer. This was the deciding factor for selecting this company for replacement windows and they did a great job and great price !! 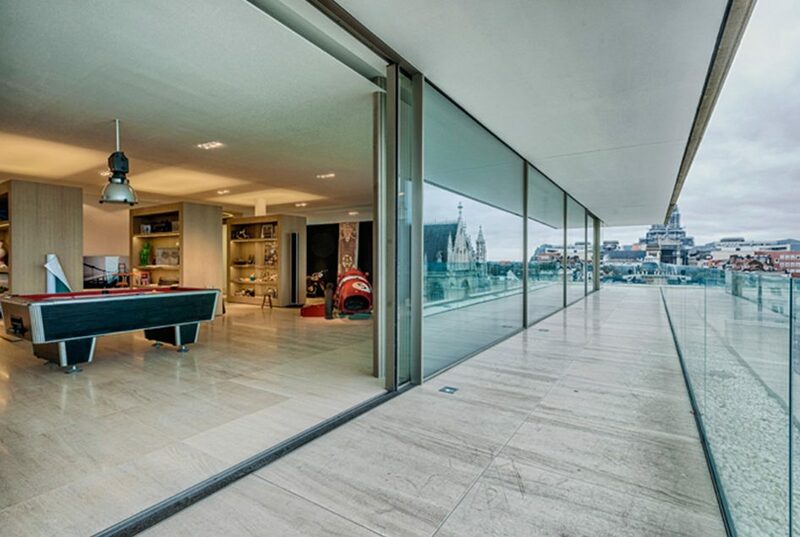 We would highly recommend Window Gallery.